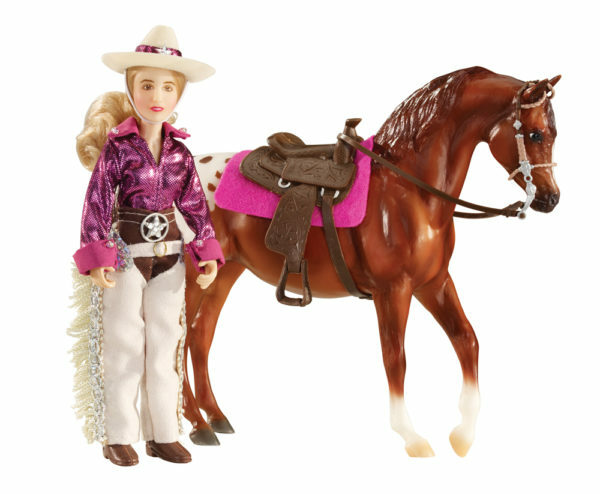 Breyer is the gold standard for realistic hand painted replicas of your favorite breeds of horses. The horses and all accessories are collector quality but offer hours of fun imaginative play. Breyer Toys will be a coveted hand-me-down from child to child.